The sensationalist and misleading reporting of the conflict in Iraq is fanning sectarianism and diverting attention from the real causes of the crisis and harming the search for peaceful solutions. The BBC was one of a number of news providers to misreport last Friday 16 June that the Iraq’s foremost Shia religious authority, Ayatollah Sistani, had called on the country’s Shia to take arms to fight the advancing forces of ISIL. However Sistani had actually made the call to all Iraqis without differentiating between sect or religion. The article can be found on the BBC website by clicking here. 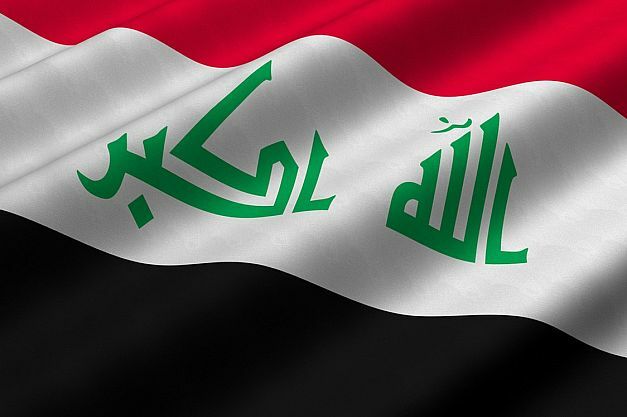 The continued misreporting of events mischaracterises the complex nature of the faultlines in Iraq by portraying the crisis as a binary conflict between rival sectarian groups. IHRC condemns all forces inside and outside Iraq including the government of Nouri al-Maliki who are playing to sectarian as opposed to national interests. As an organisation committed to the Islamic imperative of unity and brotherhood we call on all parties to work together peacefully to settle their differences.